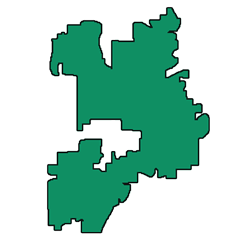 City of Naperville, Illinois spans across DuPage and Will counties and it is considered a part of the western suburbs of Chicago. 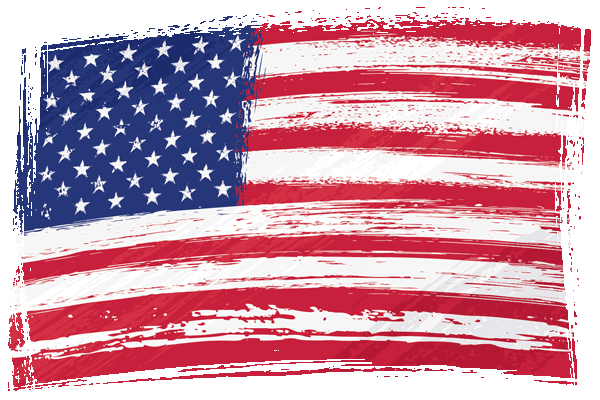 A very interesting fact about Naperville is that In 2006 it was voted the second-best place to live in United States according to Money magazine. 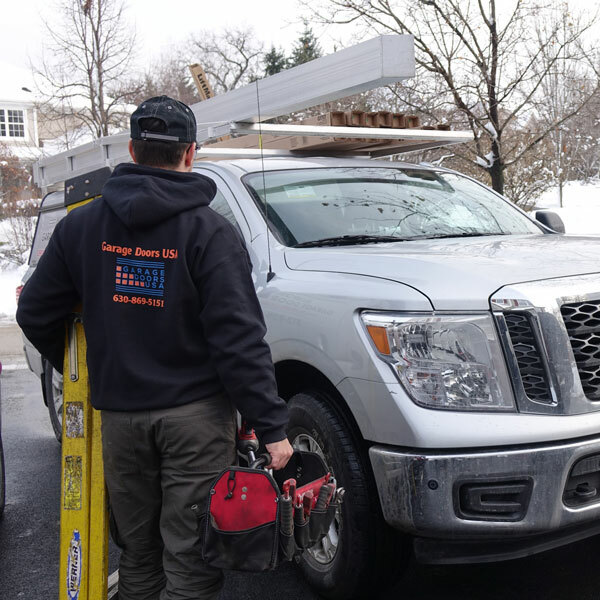 There is no wonder why the residents of Naperville, IL have the highest expectations when it comes to any commercial or residential services. 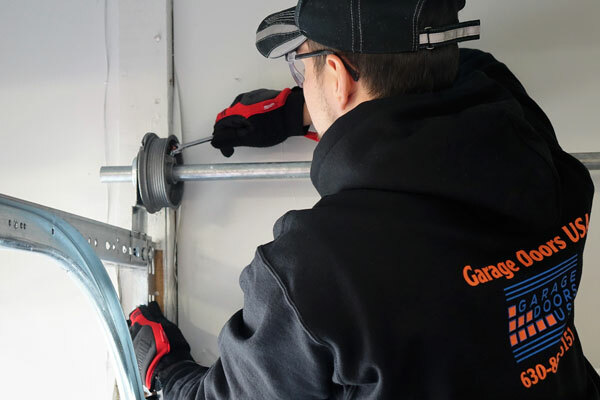 Things are no different for garage door service industry and we are proud to consistently provide the highest level of garage door repair and installation services to all troubled home and business owners in the area of Naperville, Illinois. 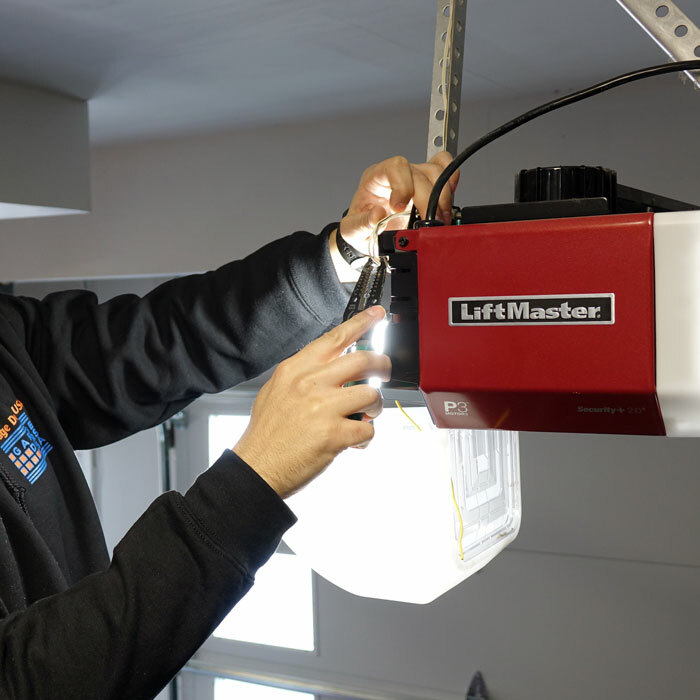 What are the most common causes of garage door mulfunction in Naperville, IL? regular wear and tear of garage door components like garage door cables, garage door springs and rollers, etc. accidents caused by faulty vehicle operation. 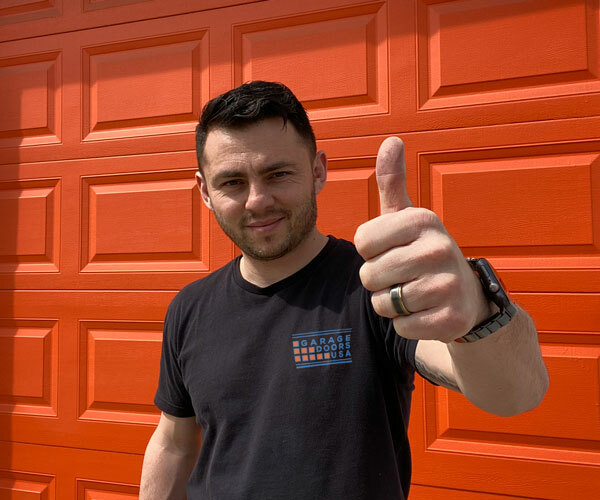 Are you stuck with a broken garage door in Naperville, IL? Not working garage door can cause a lot of frustration and leave your house vulnerable. 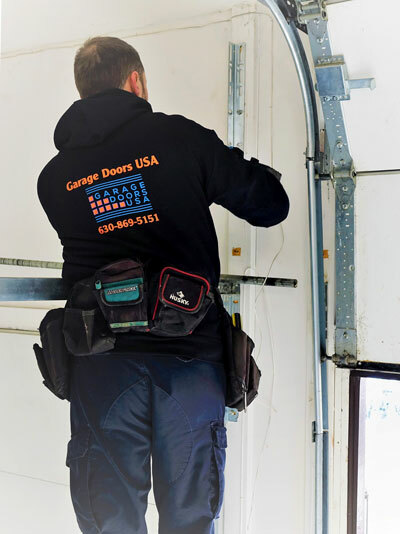 In order to decrease your chances of being stuck with broken garage door always hire a professional and fully qualified garage door technician for installation, maintenance or repair of your garage door in Naperville, Illinois. 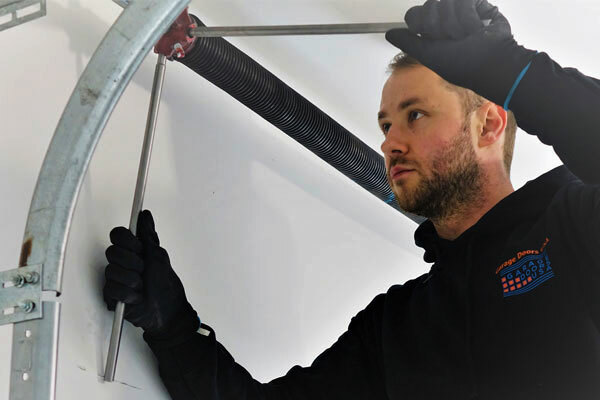 If you are looking for a garage door repair expert in Naperville, IL call our office at 1-630-470-2988 and our garage door technician will assist you shortly. I am super happy with this service. They fixed my broken garage door the same day at expected cost. I would totally recommend if you have problems with your garage door. 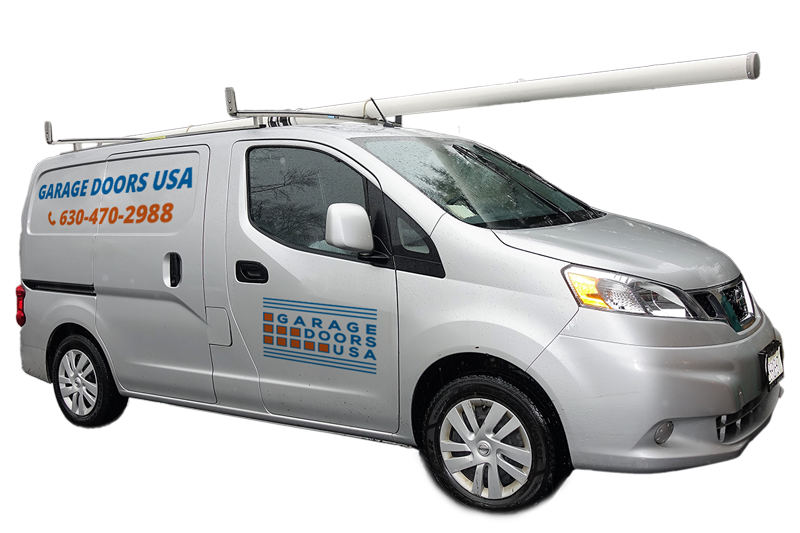 We provide fast and reliable garage door repair and installation services across entire area of Naperville, IL.